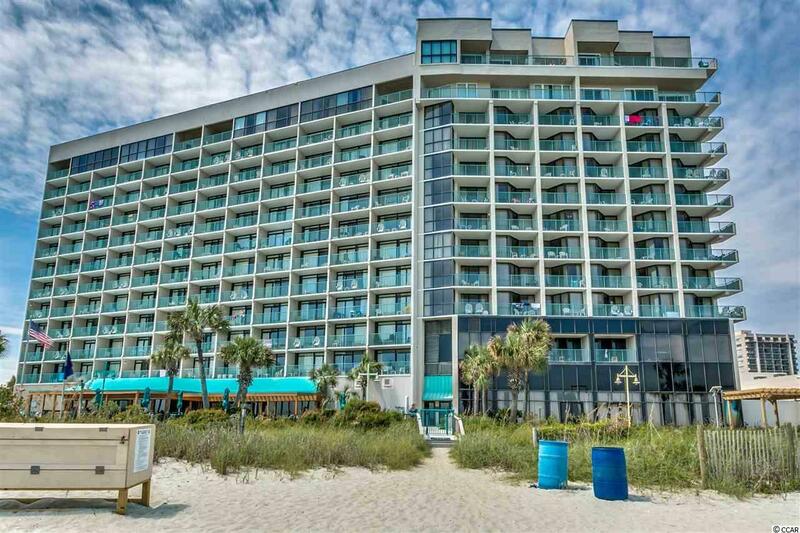 Imagine your own beach bungalow in the heart of Myrtle Beach in Sand Dunes Resort & Villas where you can enjoy breathtaking views anytime you like.This unit is located on the exclusive Golden Mile area of Myrtle Beach and in one the areas most fun and exciting resorts. 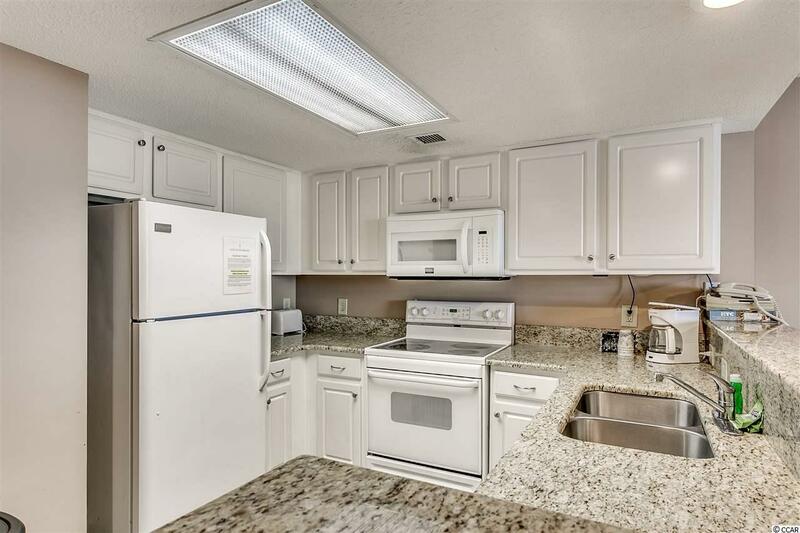 Upon walking in this spacious 3 bedroom condo, you'll be pleasantly surprised by the updated kitchen with vinyl plank floors and granite countertops. 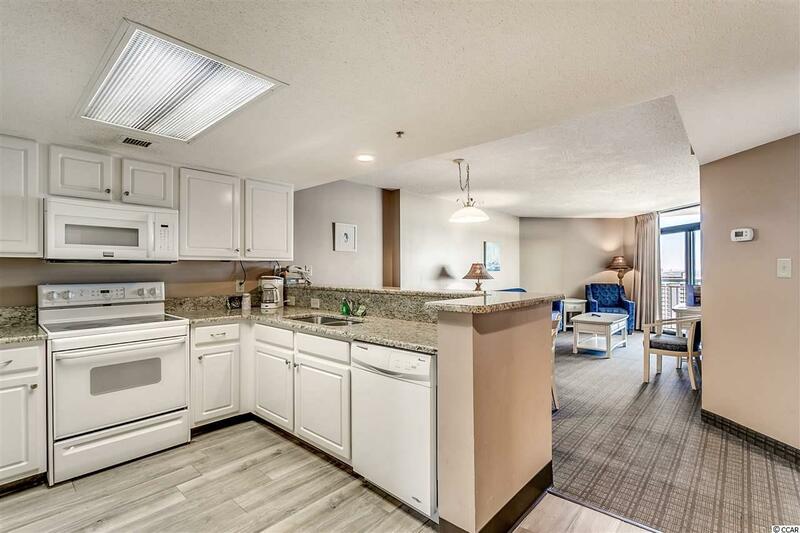 With an open concept layout, this condo is perfect for you and your guests to enjoy good conversation while taking in the beautiful views from your private balcony. In the morning, relax and watch the sunrise; you may even catch a glimpse of dolphins playing in the surf! 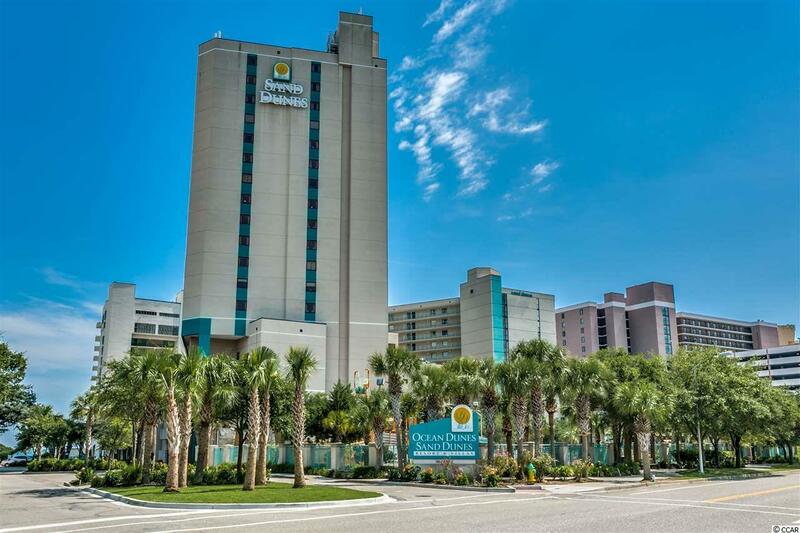 Easy access to the Resort featuring a waterpark, lazy river and restaurant and lounges. Call today to schedule an appointment to view this picturesque condo!